Located in Tampa, Florida, it is home to the NFL Tampa Bay Buccaneers. Completed in 1998 at a cost of $168 million, it has a seating capacity of 65,890. 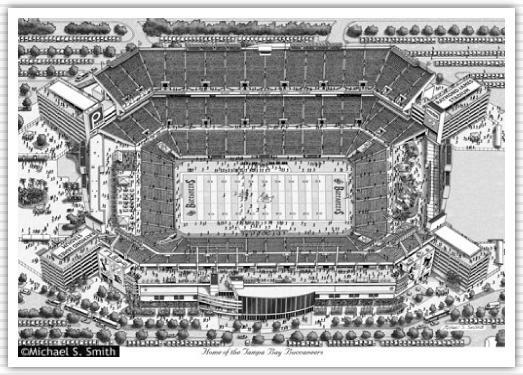 The stadium replaced the 31 year old Tampa stadium which was demolished in 1999.